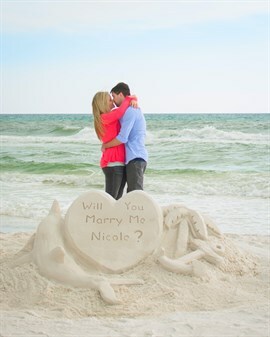 Ask her in style with our one-of-a-kind proposal package where a professional sand sculptor will design a personal work of art for you on the beach as an ideal way to pop the question. This package also includes 1 hour professional photography to capture the moment, champagne and souvenir flutes and a 2-night romantic cottage stay. Priced at just $2495. 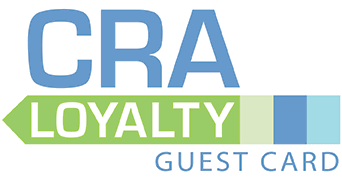 Contact CRA Weddings for details.